We Icelanders may have taken a Christmas break from our usual routines, but at the now-famous Bárðarbunga volcano it seems to be a case of ‘business as usual’ with another two 3+ tremors this morning. The first hit at 2:32 this morning, followed by another at 4:51, and both measured 3.3 in magnitude. This is according to data from the Icelandic Met Office. 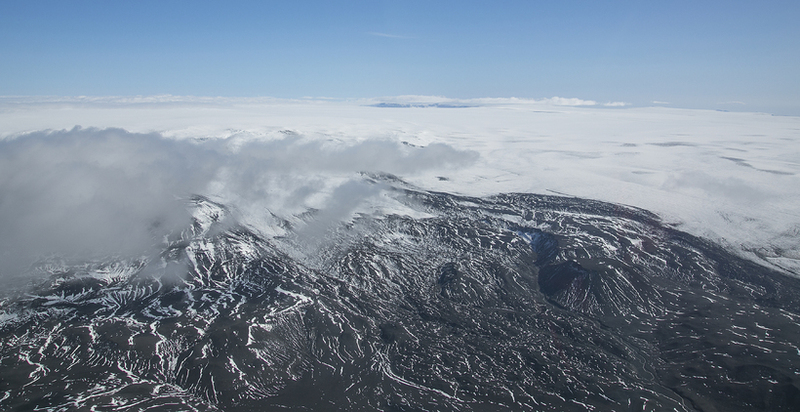 Seismic activity at Bárðarbunga has been on the rise since mid-September, likely indicating a build-up of magma in the caldera. Most recent models suggest that the build-up phase could take some time and that an eruption is not imminent. The site is nevertheless now under day-and-night surveillance at the IMO.